It is almost three weeks since our previous update but travelling for some of the team members and an ad hoc event kept us quiet in terms of writing but not in terms of racing. 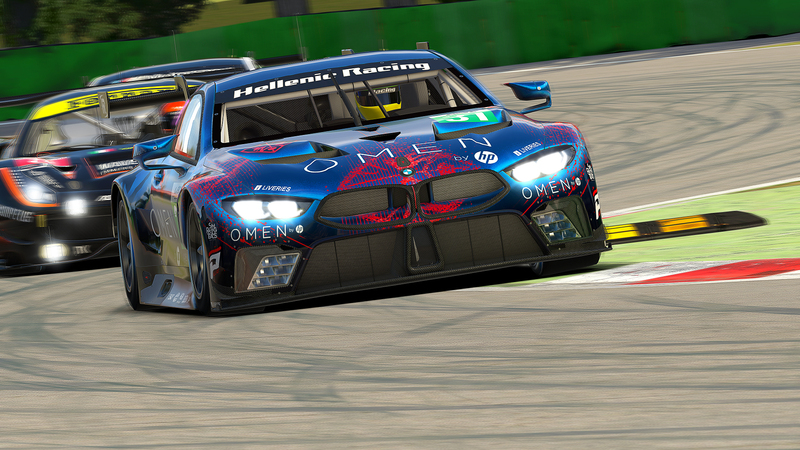 Last week found us practicing Sebring again, but in the middle of the week one of the HRT drivers dropped us an idea, to be more specific, he dropped us a bomb! He “discovered” a private race for the 27th of Feb in Mount Panorama and gave us the heads up. Unfolding the details of the event we found out that was a 12h race for teams with min 2 drivers, max 4. 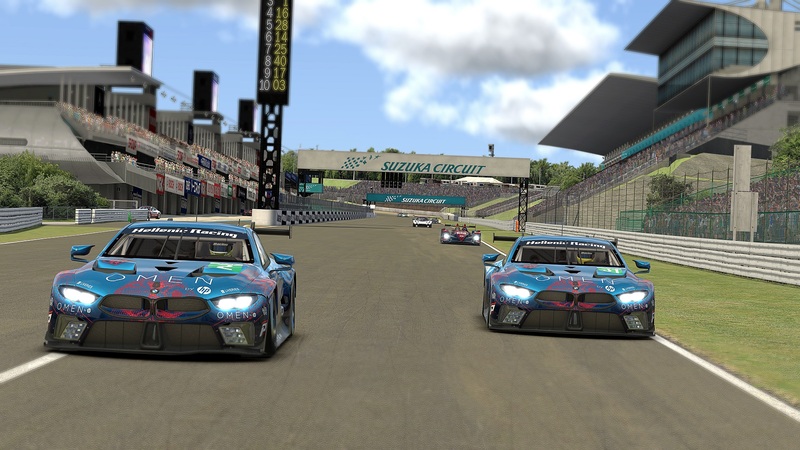 As an endurance spirit team it was more that a simple race for us. Most of the HRT members knew the track in advance but for 2 out of the participant 4 drivers, was like going to the moon. 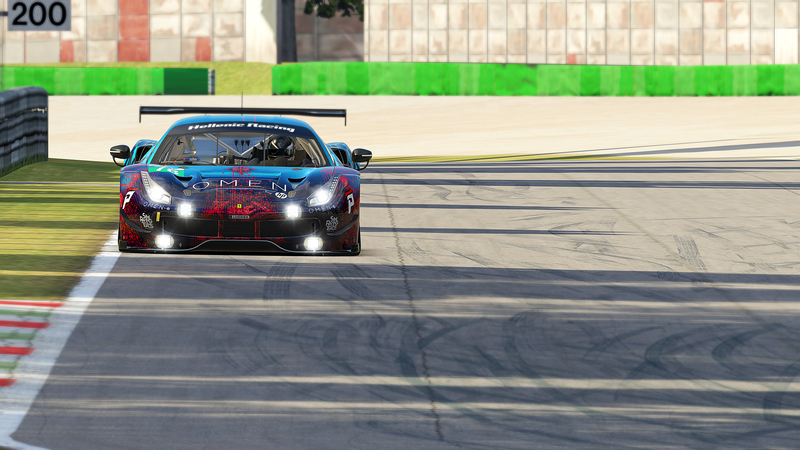 Qualified cars for the race were the McLaren, Ford and BMW GT3s for class A, Ruf C-Spec for Class B and KIA Optima for Class C.